JAWZJAN -- A senior leader of the "Islamic State of Iraq and Syria" (ISIS) terrorist group joined the peace process in Jawzjan Province, Khaama Press reported Monday (April 2). 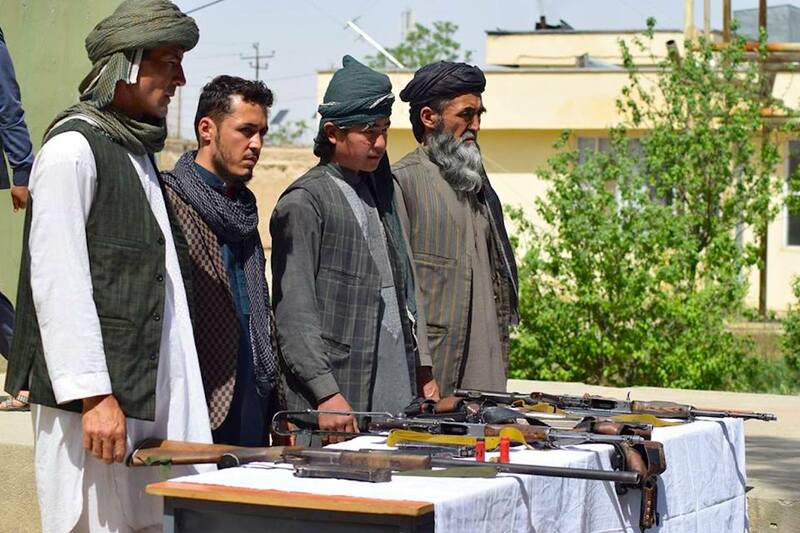 The ISIS leader, identified as Nematullah, and three other insurgents renounced violence in Darzab District, said Abdul Hafiz Khashi, the provincial police chief. Nematullah previously ran one of the group's prisons and was involved in other terrorist activities, according to Khashi. Intensified military operations carried out by Afghan and coalition forces against ISIS in Jawzjan Province have fractured the group, according to Afghan officials.